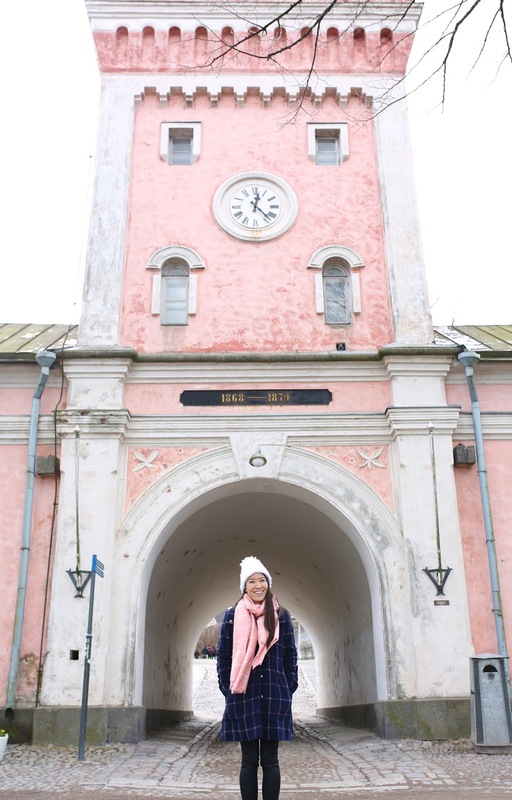 In mid-April, Visit Finland, sent me to Finland for an incredible 5 days in Helsinki! I'm still having pinch-me moments when I think back on the trip. 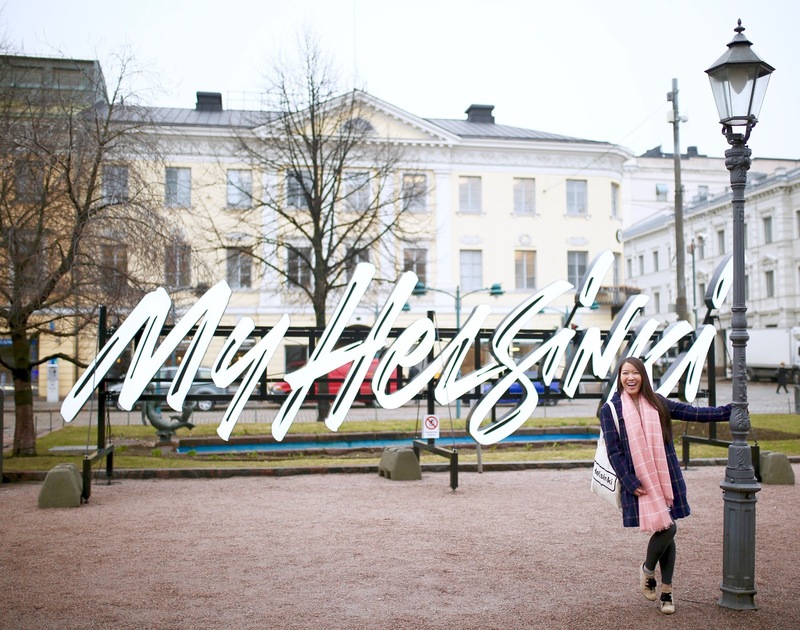 And because it was such an amazing visit, I thought I'd put together a travel guide for Helsinki. I'm trying to make it as comprehensive as possible, but I may leave something out, so feel free to ask questions in the comments below! I will try my best to answer them! 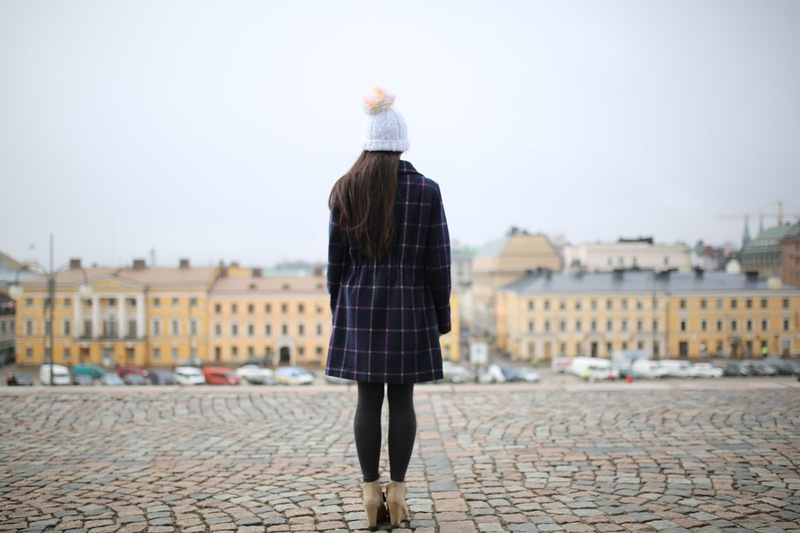 During my first walk around town, I fell in love with Helsinki. The atmosphere of Europe always makes me slow down and really relax on vacation. For me, the beautiful architecture captures my attention and I walk slower to absorb every detail. 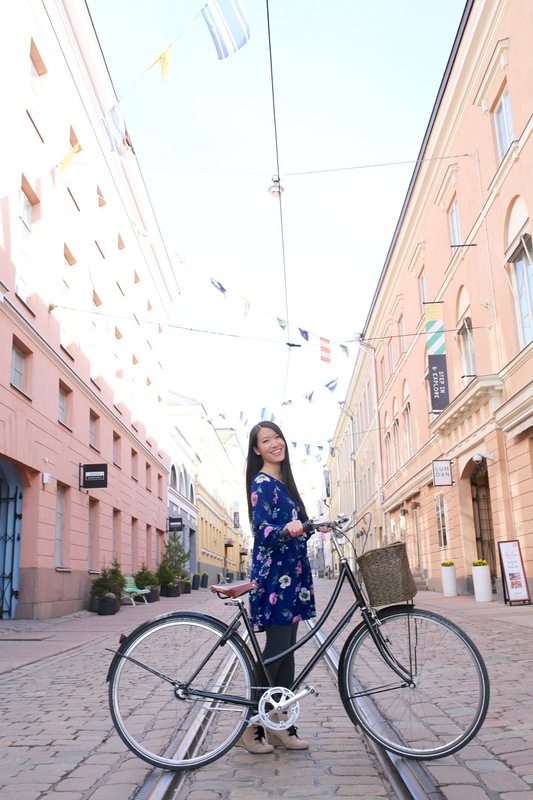 My favorite details of Helsinki were the cobblestone streets, the various colors of the buildings and the intricate roof details. As a visual person, it made me smile. * Location for a hotel is everything. 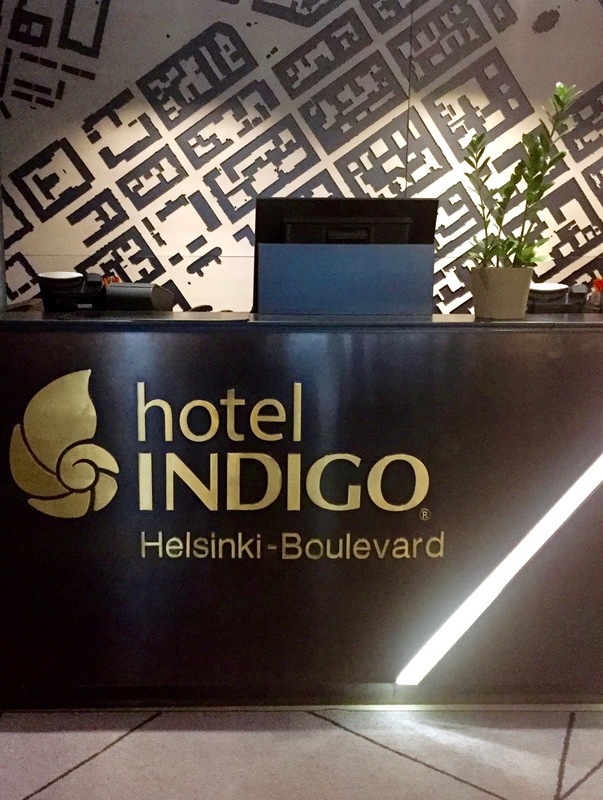 Hotel Indigo is located on Bulevardi, which is a beautiful cobblestone street with gorgeous & historic architecture. 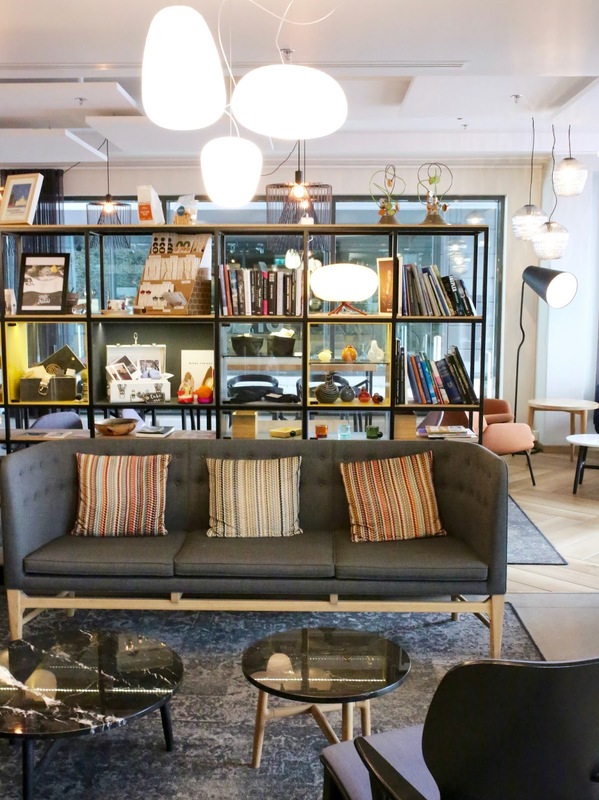 Also, it is in the heart of Helsinki's Design District. And if there's one thing I know (and the world knows), it's that the Finns know their design! * But beyond location, they also meet every other expectation for a hotel. 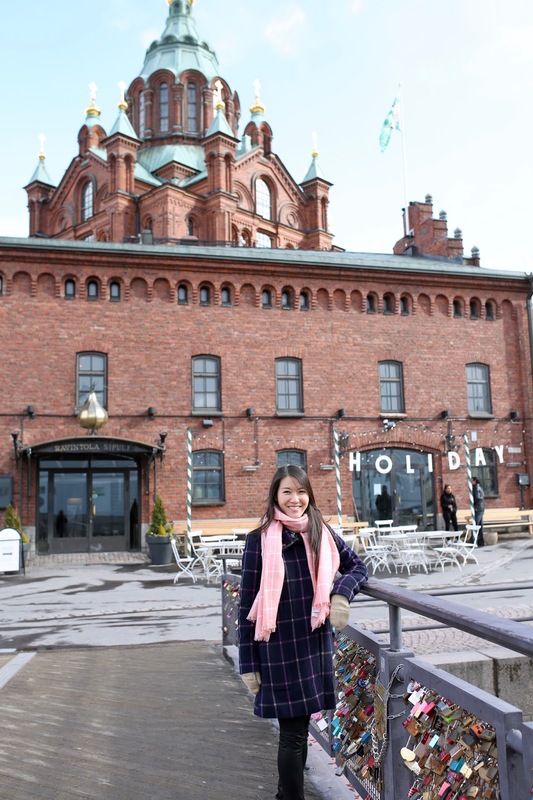 * The staff members are all extremely professional, hospitable, helpful and knowledgeable about Finland. * It is so clean and well-kept. They opened early 2015 and it still looks brand new. 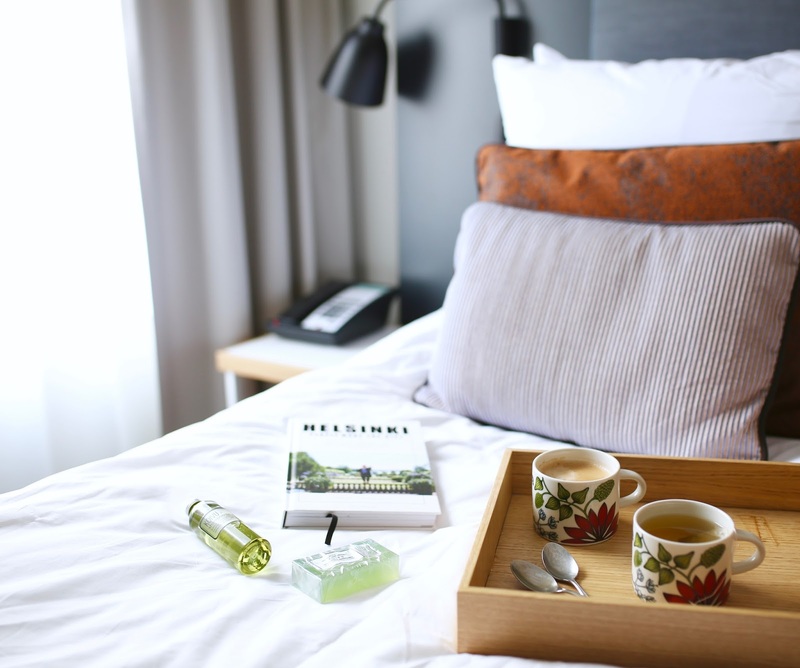 * The rooms are stylish and have everything you need. * Breakfast is included which is always a major plus since breakfast is the most important meal of the day. 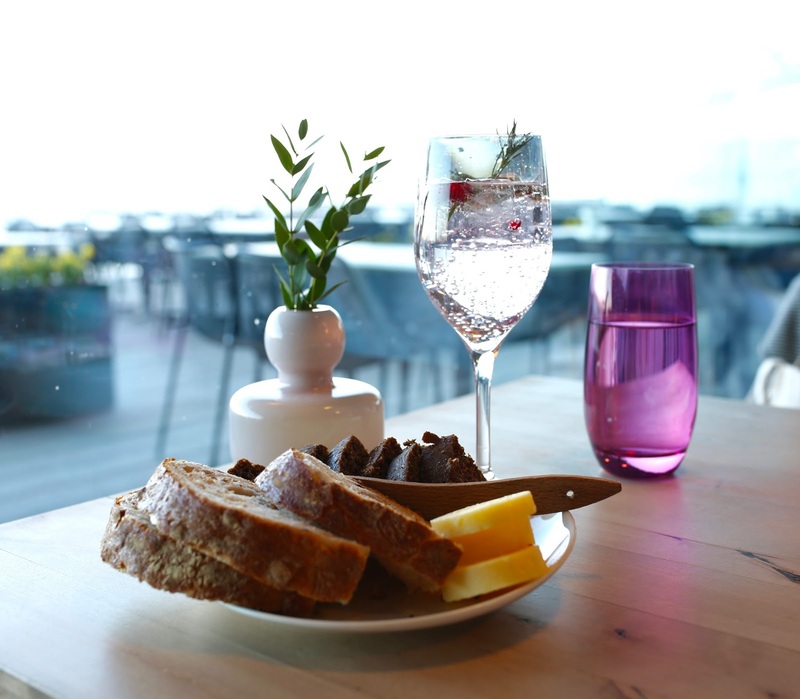 And no, it's not your typical continental breakfast, it's a breakfast buffet with fresh fruits and vegetables, smoked salmon, pâté, a variety of charcuterie meats, cheeses, breads, freshly made danishes, hot foods, fruits, DIY yogurt station, sparkling water on tap, smoothies and juices. And when you walk in, you get a choice of coffee or a selection of teas and they'll bring a fresh pot of your choice to your table. Yep, I still miss those breakfasts. * They have incredible saunas and steam rooms with a well-outfitted gym. We definitely made use of the saunas. * The hotel also allows you to borrow their bikes! The bikes were built by a shop around the corner and they are outfitted with the classic Brooks saddle. We spent a few hours riding around the city which I highly recommend doing. The city has bike lanes everywhere which makes it much safer and a fun way to explore. * Helsinki Card: This city card is a MUST buy. You can choose a 24, 48 or 72 hour card. 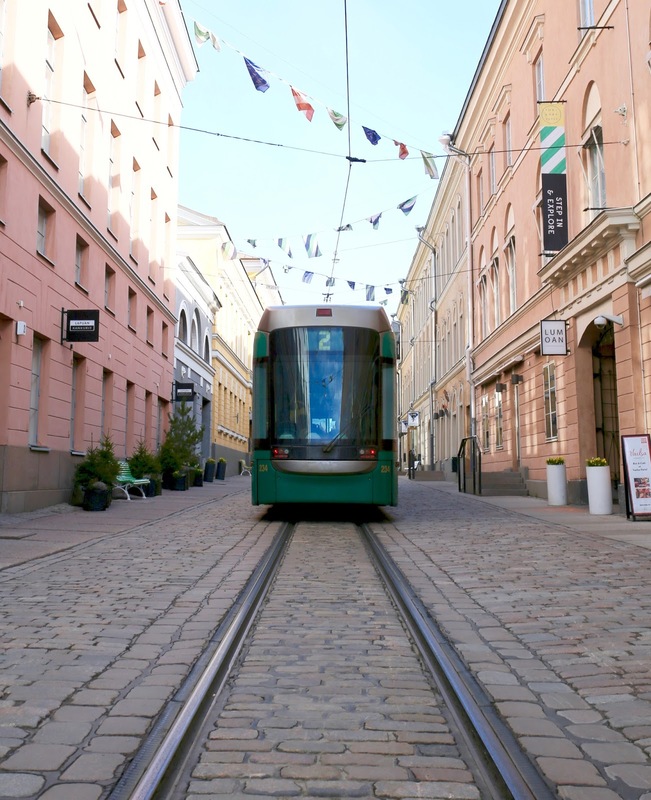 This allows you to take all public transportation (trams, trains, buses, Suomenlinna ferry) for FREE. And you also get entrance to top attractions for free! It's incredible and so worth it! You can also save money by purchasing it online. WHAT TO SET YOUR SIGHTS ON (Favorite Places to Visit & Museums): There was so much we packed into each day, so these are my favorite sights. 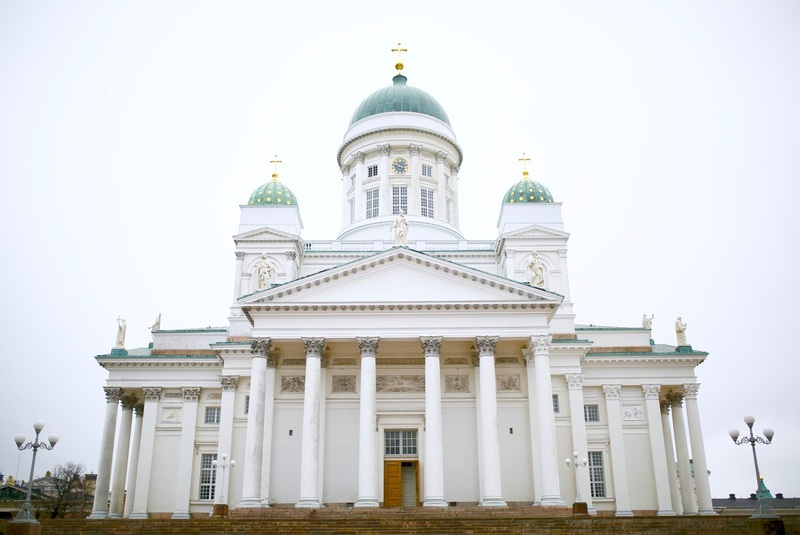 * Helsinki Cathedral: This beautiful church sits in the center of Helsinki. Before Finland's independence, this cathedral was known as St. Nicholas' Church. It is absolutely stunning and majestic as it sits atop a set of steps on a hill. Also, it's a perfect photo op location. * Market Square: This is located at the South Harbour by the water. 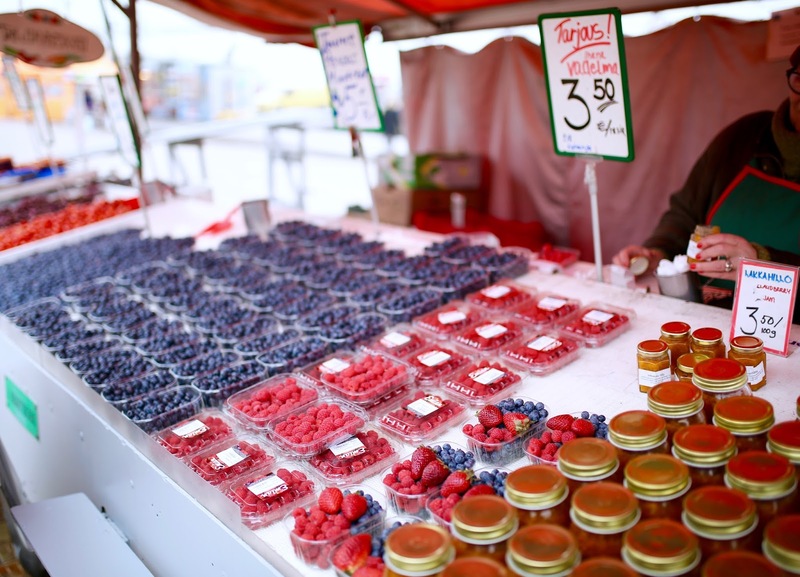 There are really cute market stands with fresh fruits, vegetables, homemade traditional Finnish goods, and outdoor restaurants. Probably one of my favorite aspects of Finish culture is that they consider 40 degree weather is considered patio seating weather. 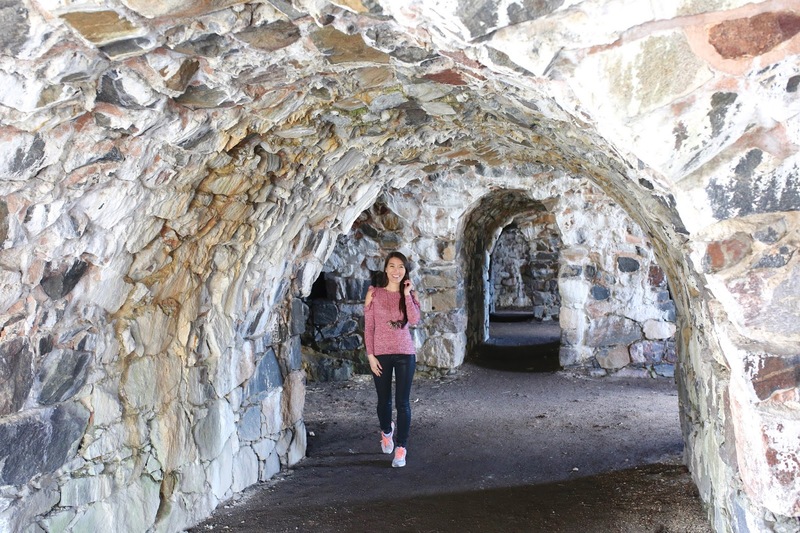 * Suomenlinna Island: I highly recommend taking the 15 minute ferry ride to this little island for a half day trip! Your Helsinki card covers the ferry ride, so no need to purchase a ticket! 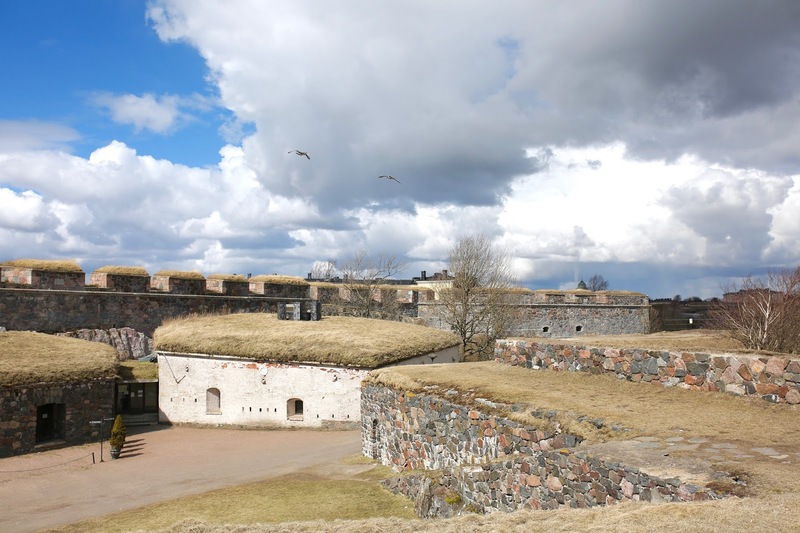 The main attraction on the island is the sea fortress which is really fun to explore. There are also a few small museums scattered on the island to check out. Stop at Vanille cafe for a rest and enjoy a cup of coffee and a sweet treat. During the summers, the locals of Helsinki often pack a picnic to enjoy on the island. 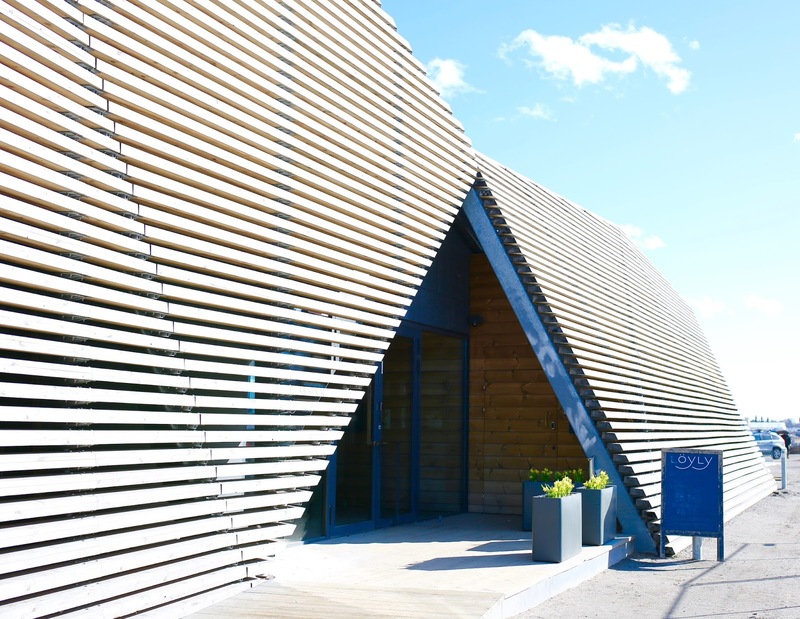 * Designmuseo Design Museum: This museum showcases and highlights Finland's talented designers. I highly recommend visiting to see the past and future of Finnish design. Entrance is free with your Helsinki card. 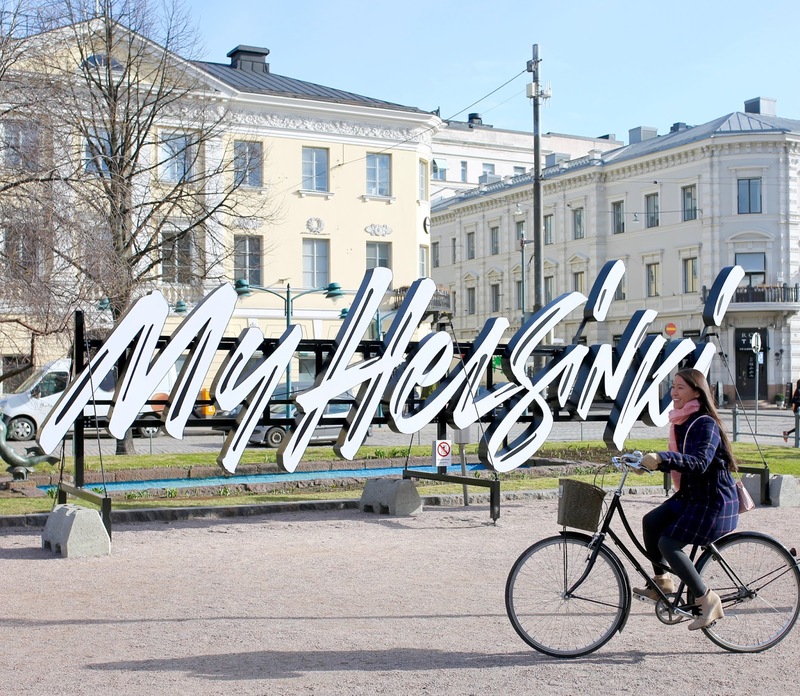 * Helsinki City Museum: This museum focuses on the everyday life of Helsinki people. I highly recommend this museum for kids as there's a cute children's town and interactive displays. Entrance is free. * Kiasma, Museum of Contemporary Art: Honestly, I went here to video chat with Shia Labeouf (anyone else grow up watching Even Stevens?) since that is one of the current art installations. But I also recommend it to those who love contemporary art as they have both local and international art. Entrance is free with your Helsinki card. 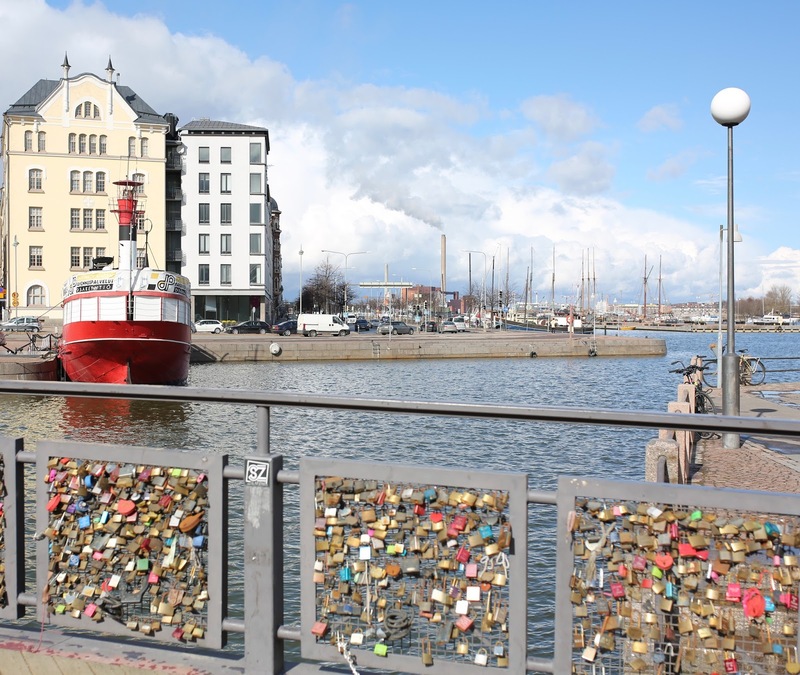 * Bridge of Love: Similar to Paris' old "Love Locks" bridge. Bring a lock if you are visiting with your significant other and leave your mark on this bridge! It's also located next to the beautiful Uspenski Cathedral, so you can grab a picture of that as well from the bridge. 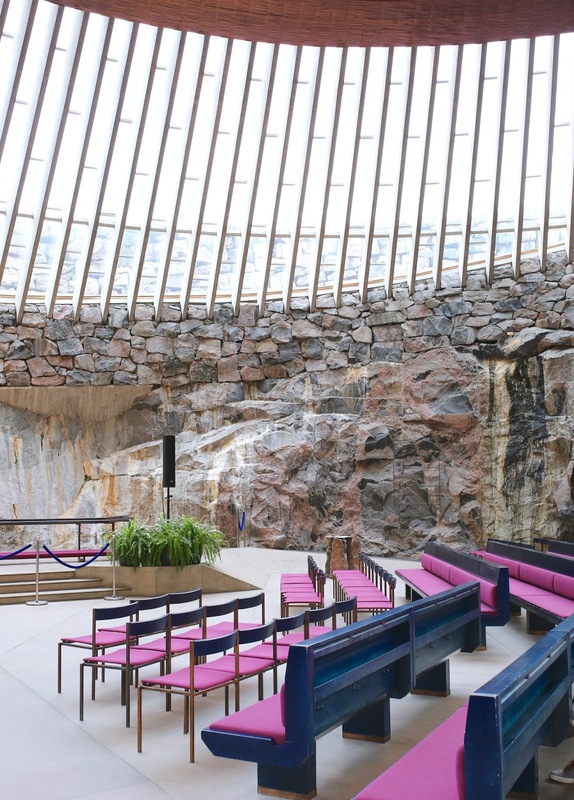 * Rock Church: Really interesting but beautiful architecture with a unique mix of materials. I would love to attend a concert here or give a concert there since the church has amazing acoustics. Entrance is free with your Helsinki card except during summer months. 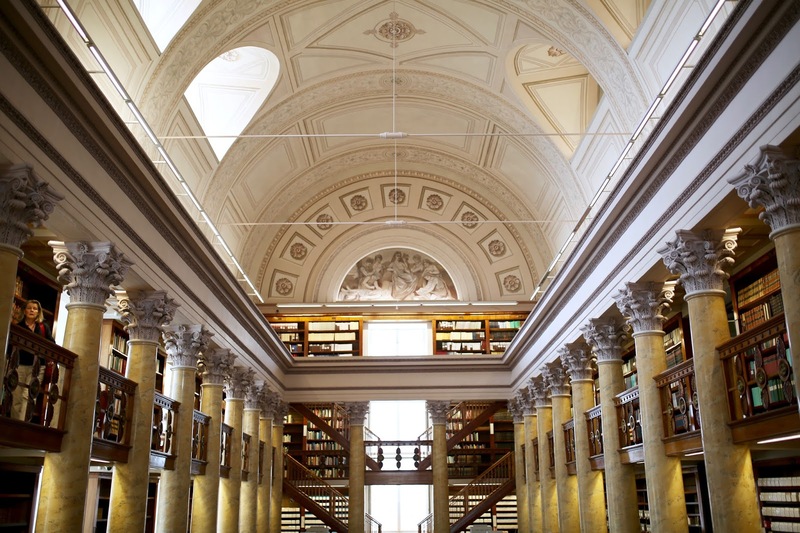 * National Library of Finland: Visit to admire the gorgeous architecture inside. There are amazing little nooks to sit back and enjoy a book. 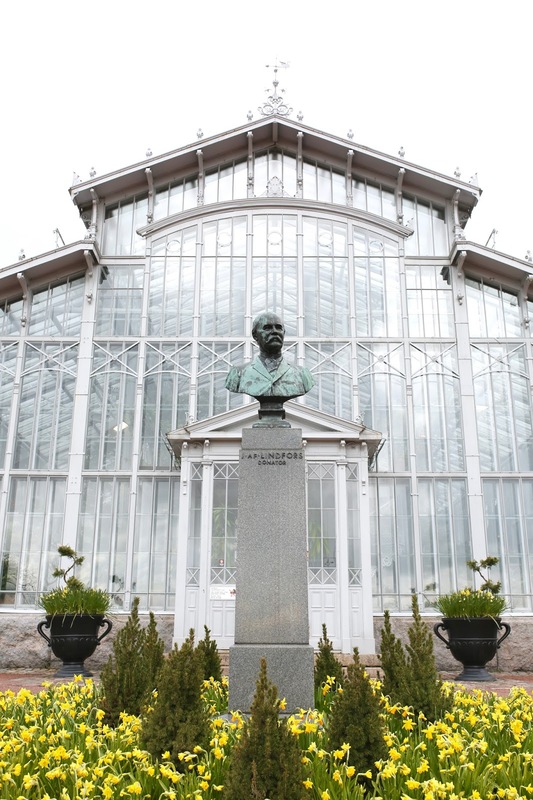 * Helsinki Winter Garden (Talvipuutarha): Very similar to my favorite conservatories in Chicago. 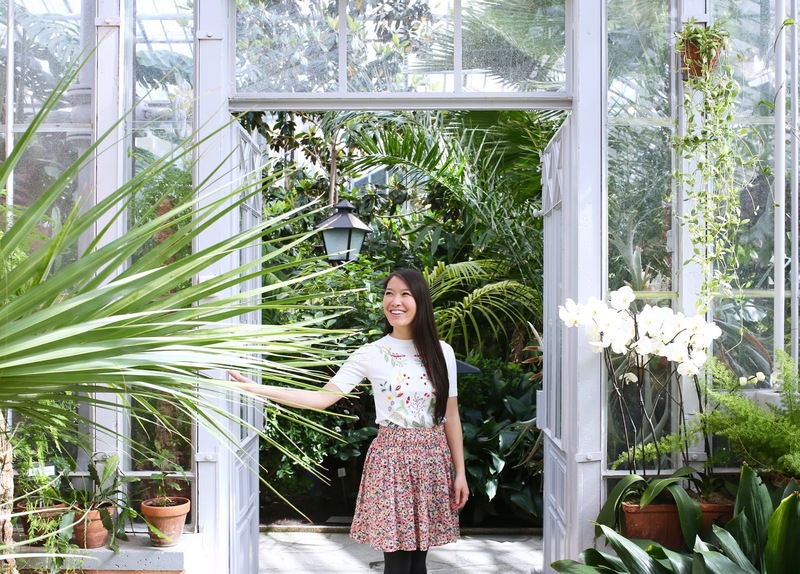 An indoor garden with large rooms filled with thriving plants. This would be the perfect escape in the winter months. 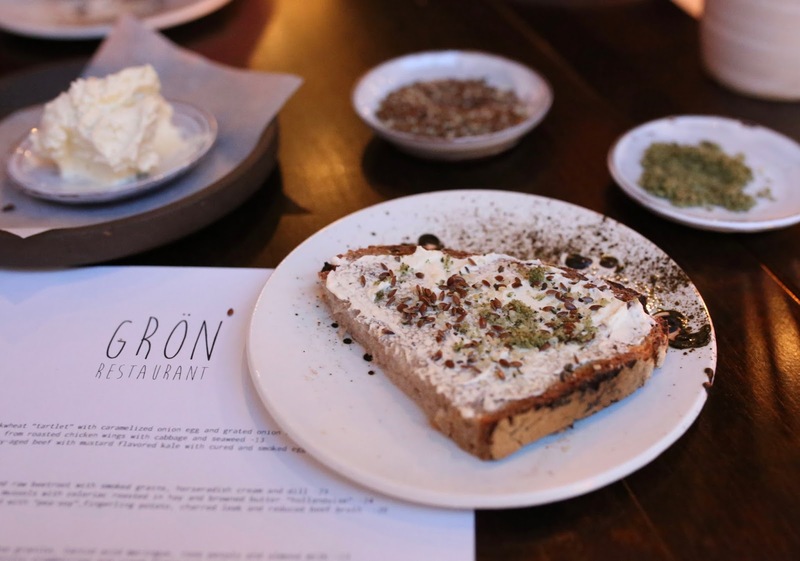 Restaurant Natura is a family-run restaurant. There's something about this fact that makes it special, but the food is what really makes me smile. While most names of dishes were not new to me, they certainly could have been presented to me as completely new dishes. Chef David puts his own innovative and delicious twist to each dish. They have tapas styled dishes and also main dishes. The best part is that their ingredients are locally sourced. They only purchase organic and fair trade products. Their burrata was the best burrata I've ever had. 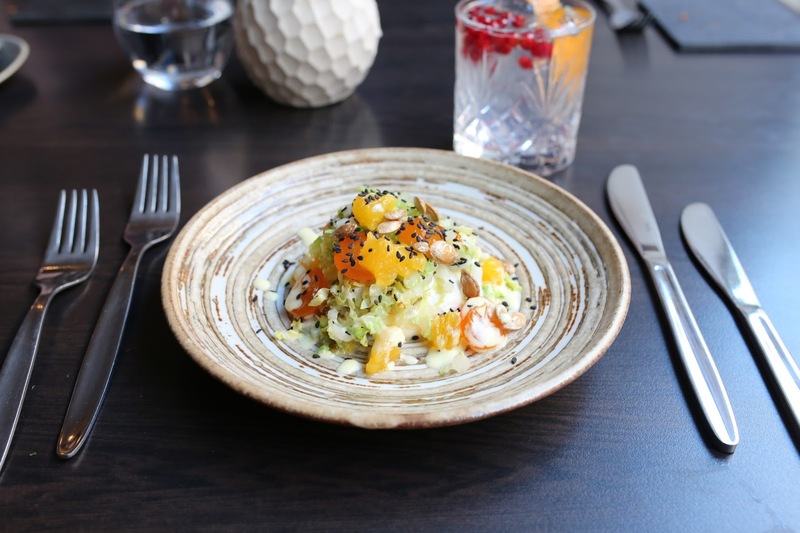 It was so fresh and topped with kumquat, oranges and toasted pumpkin seeds. I was blown away! 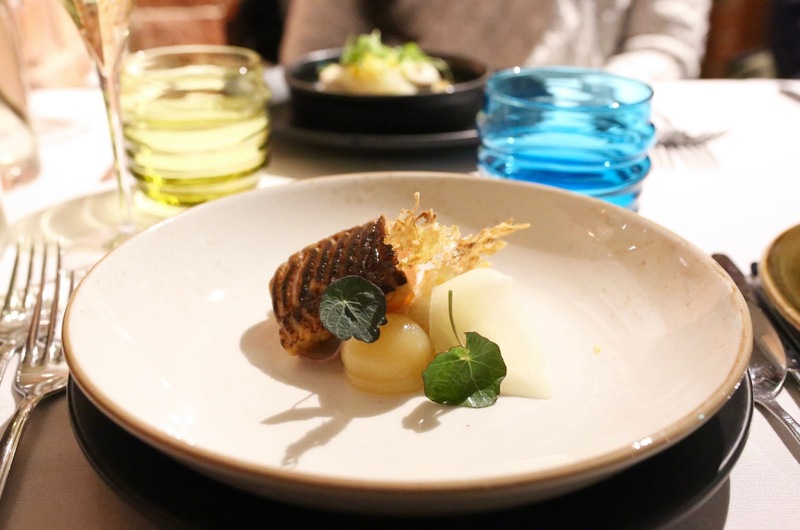 Their pike perch, which is a staple of Finnish cuisine, was amazing. It was served with sunchoke, which is a favorite ingredient of mine. The meal ended with the most innovative dessert I've had. 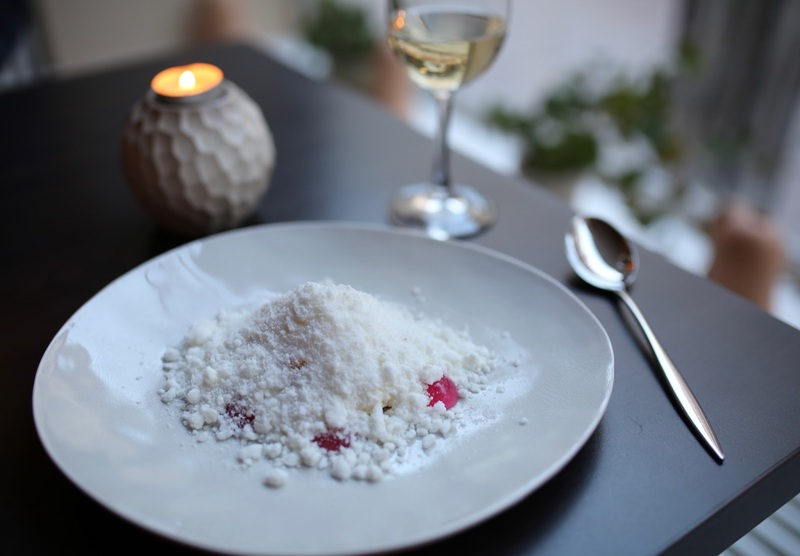 It doesn't look like much, but it was a pile of honey mousse with honey comb, rose gelatin and frozen yogurt snow on top. Incredibly flavorful and delicious. 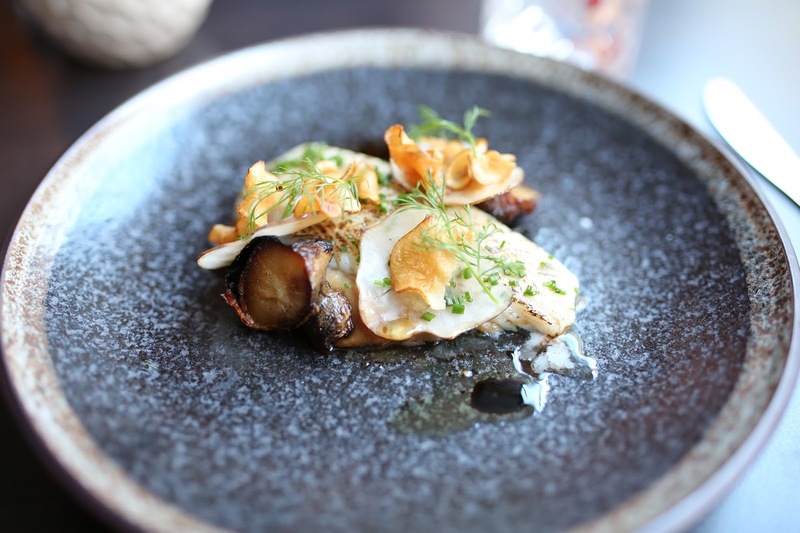 This was my first Finnish food experience and I was blown away. 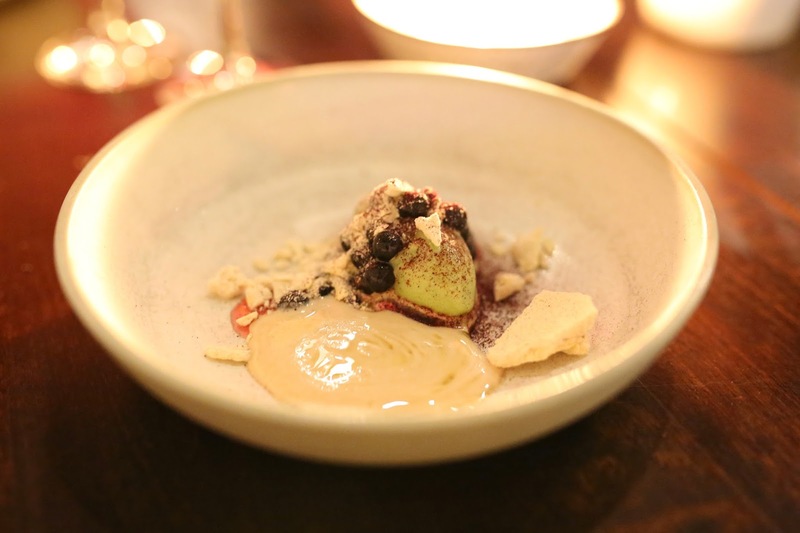 Grön focuses on plant-based foods and Chef Toni Kostian and Lauri Kähkönen are so innovative with their dishes. Every bite was delicious. I especially love that their ingredients are locally sourced and organic. What was unique about the restaurant is its intimate and cozy atmosphere. There's room for about 6-8 tables and an open kitchen. Their entire team is amazing and we were greeted with warmth and kindness. The service and wealth of information we received about our food was impeccable. Löyly is most well known for their sauna experience (see below). But after a relaxing sauna, dinner at their restaurant is a great way to cap off the night. Plus, they have really delicious reindeer if you want to try it. And the view is incredible as you look over the Baltic Sea and can watch the sunset. During the summers, they have a large outdoor seating area to enjoy the view during your meal. But even in the winters, you can enjoy a drink outside with a blanket. 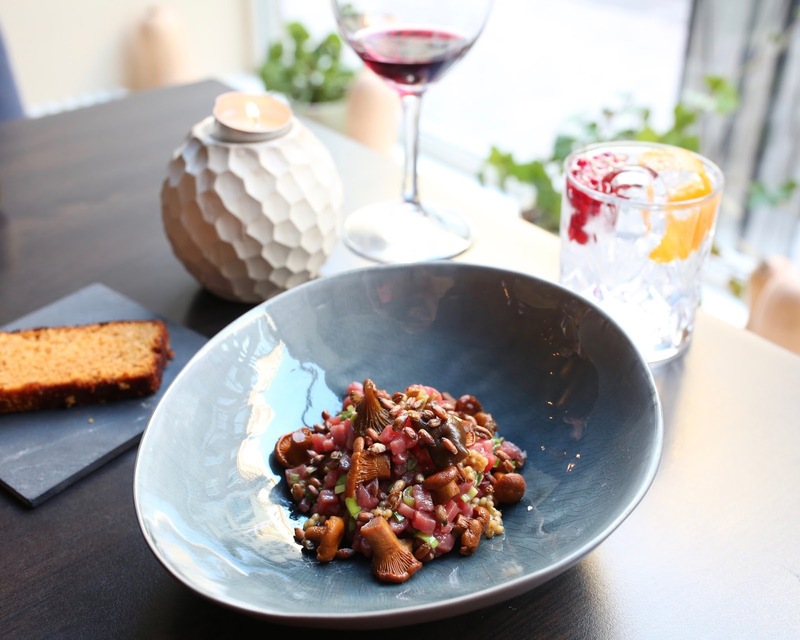 Juuri is an incredible experience of Finnish cuisine. 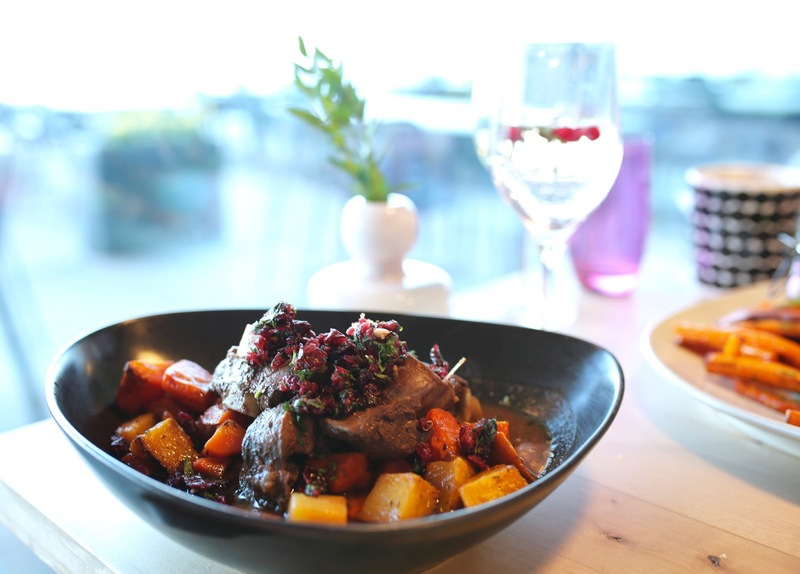 They are working hard to preserve local food traditions through their menus. 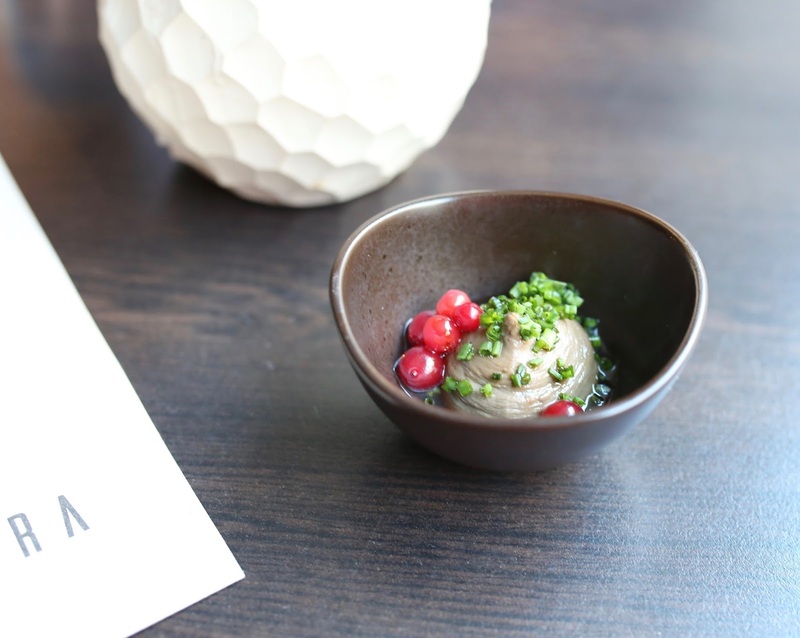 Juuri is most well known for their Sapas, or small plates. I highly recommend ordering these to share as they were delicious and a perfect way to try more without filling up too quickly. Löyly Sauna: You will get the ultimate Finnish Sauna experience (minus the birthday suit). 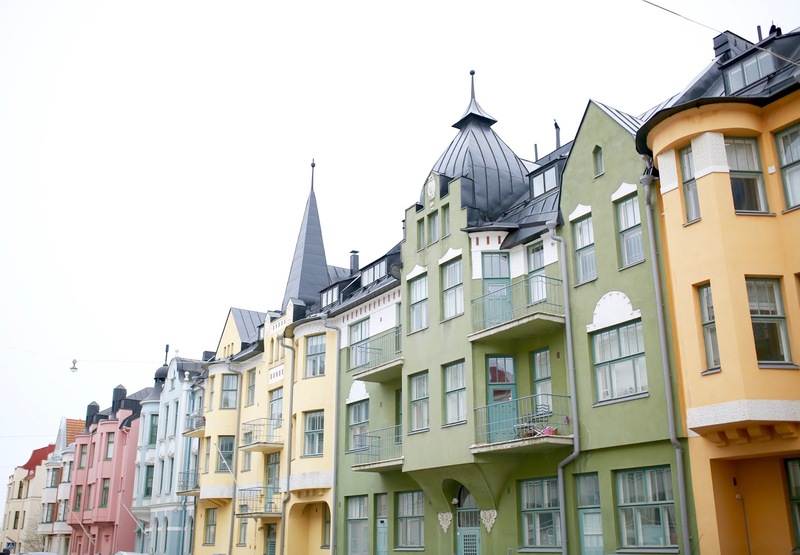 The architecture of the building is incredible and so true to Finnish design. They have three different kinds of wood-burning saunas that you can try. Plus, a beautiful room with a fireplace where you can sit with your group and drink. The best part is that you can take a dip into the Baltic Sea. The water wasn't frozen, but the water still felt frozen as it had recently melted. I highly recommend taking the plunge! It was the most invigorating feeling. Obviously, it helps knowing that there is promise of a warm sauna awaiting you just inside. The Finns are so proud of this small but mighty design house, as they should be. 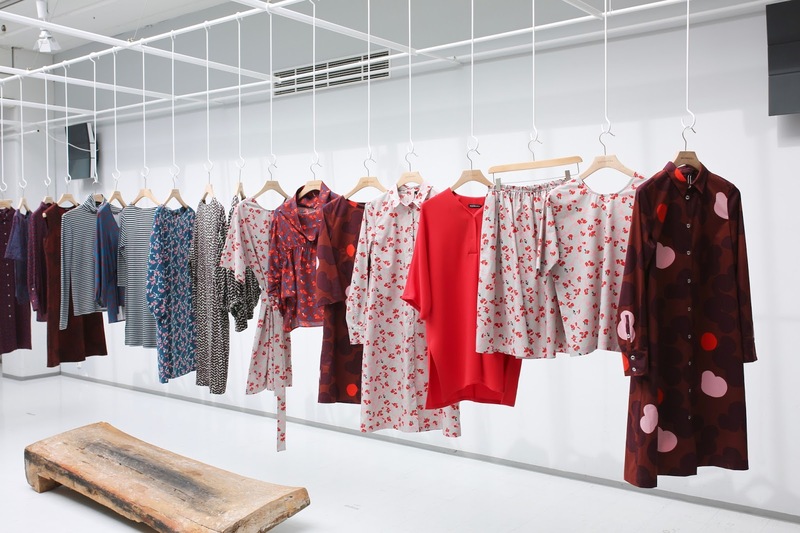 Marimekko creates gorgeous patterns and prints. And you can see the designs everywhere. On the Finnair flights, in most restaurants and hotels, etc. 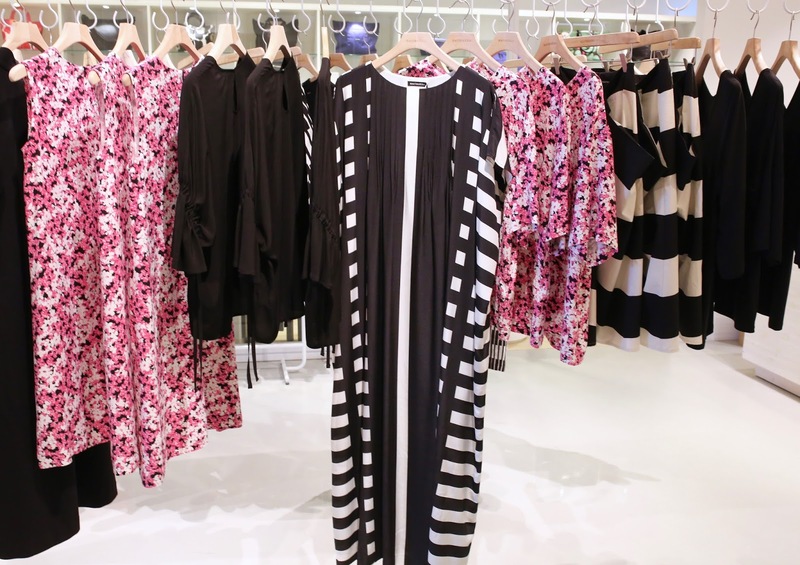 You're in Finland, so you MUST visit the Marimekko Factory Outlet! It beats shopping from their stores around the world or online. You get to see the place where the magic happens and score a deal at their only outlet store. I got a tour of the factory and headquarters which was so informative and special. My favorite part of their designs and patterns is that they incorporate Finland's history into their patterns. 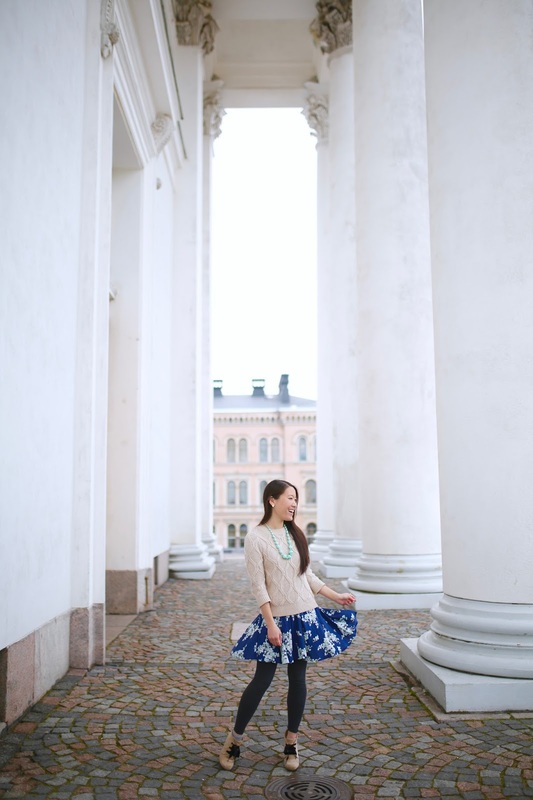 They are celebrating the 100 year anniversary of Finland's independence this year with beautiful bold patterns. If you know my style, you know that bright and bold go right along with what I wear, so it was fun to meet a brand that fits right in my closet and home. Flying Finnair was amazing! It's been a long time since I've flown so comfortably. I was even sitting in economy and didn't have anything to complain about! The planes are so clean, modern and sleek. They have the softest blankets too which is so important for me. The food is really delicious and doesn't taste like airplane food (if you fly, you know what I mean). Also, our flight home was a couple hours delayed and they gave all passengers vouchers to buy food in the airport! When an airline takes care of you like that, you know they are one you want to fly often. 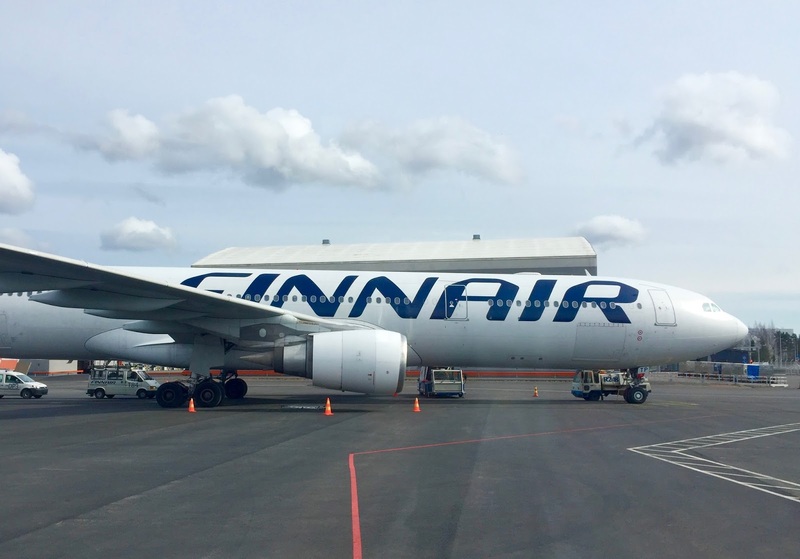 Thanks so much Finnair for flying me safely to and from Finland! * Sensible shoes. Aka. no heels (from personal experience) because they will not survive the cobblestone streets. * Layers. I think I may have lucked out with weather. Mid-April gave us sunny days in the 40s (Fahrenheit) but there was intermittent ice rain. I wore long sleeves, cardigans, my light wool coat and a scarf. If I wore a dress, leggings sufficed. But I'm from Chicago and no stranger to cold weather, so you may need a heavier coat. * Bathing suit. You must visit a sauna in Finland. * Credit card. Most places accept credit cards. Be sure to call your credit card company ahead of time to let them know you will be traveling. But definitely have a small amount of cash available to exchange to Euros so you can shop at the small market stands. Special thanks to Visit Finland for this trip and to Finnair for the flights. All content and opinions above are my own. LOVE this post Joanna! 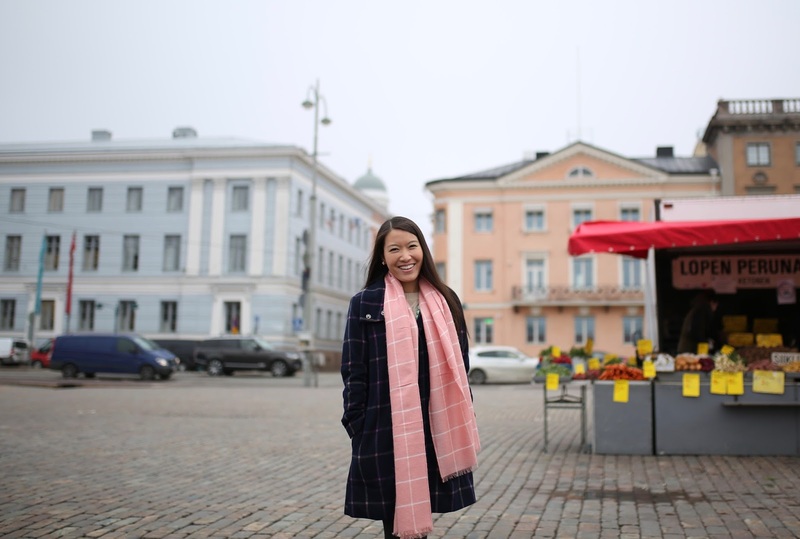 You look like you had such a blast -- I'm now itching to go back to Finland and explore Helsinki! WOW! How cool is that! Lucky you. It looks like such beautiful place. Thanks Leslie! I am still smiling just thinking about the whole trip! :) Hope you are well, friend! This looks like such a fun trip, and your meals look amazing! Hope your week is going wonderfully as well, Amber! Thanks for stopping by! Really good post. I’ve been to Helsinki a few times, and feel that you summarised it very well.